Technology has done amazing things for us all. In our personal lives, it’s increased our knowledge, and made sure we can communicate with anyone, at any time. And, the good news doesn’t stop there. Technology, namely the internet, has also done amazing things for businesses. Now, a small business has a huge reach the moment they start. All it takes is a website and a little online knowledge. In no time, you could have a decent customer base. Better, you can do so from anywhere. As such, small enterprises find it easier than ever to get going. Many would hail it as the best invention of all time. But, the digital business world isn’t all plain sailing. It’s no surprise when you consider that the digital age is still young, as things go. And, constant developments mean that technology can be unreliable. But, what does this mean for business owners? Hopefully nothing. The chances of technological errors damaging business are small. When you compare them with the benefits, they’re infinitesimal. But, it would be naive to disregard the risks altogether. To save you dwelling on the issue, we’re going to look at the risks your digital business faces, and a few ways to avoid them. Instead of physical stores, many companies now operate online only. Even supermarkets have been jumping on this band wagon, with the first customerless stores opening their doors. This saves money and, as stated above, makes it much easier for entrepreneurs to start up. But, basing your business online can have risks you wouldn’t find in a physical store. In the past, except for a tragic fire or some other such unlikely event, your business space was a stable. Online, things aren’t so clear cut. Web host servers are far off being free from errors. 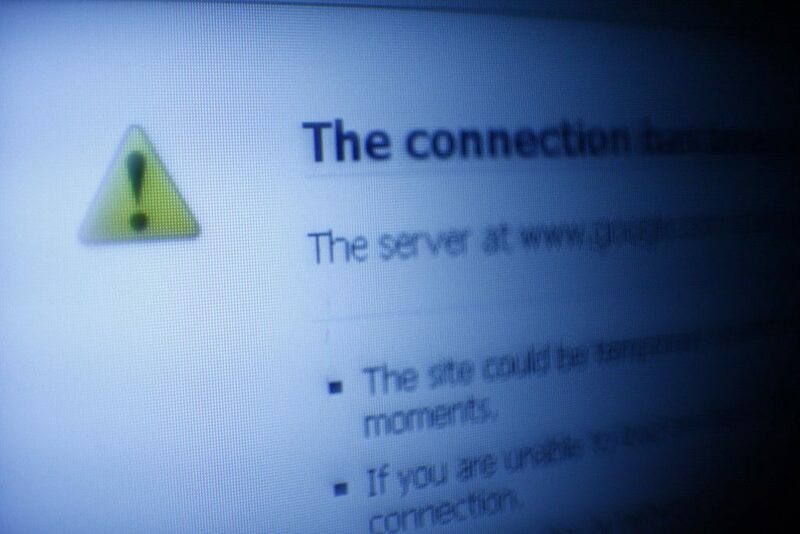 So, it’s not beyond the realm of reason that your website could crash, or become unavailable. This could mean big issues if the error goes on for more than a few hours because you’ll have no way to sell anything. How do you get around the issue? You do your research. You don’t need a computer degree to make online business work, but knowing the basics is important. Find out what to do if you’re suffering from an “Error establishing a database connection” problem on your blog. Know who to contact if your web server crashes. And, make sure you know how to get your online shop back up and running if things go wrong. Preparation is essential. It’s also important to acknowledge how security issues have changed since things moved online. In the past, security priorities focused on protecting products. CCTV and tagging devices were installed only to protect your goods. Online, your products themselves are the least of your worries. Instead, focus on the risk of hackers gaining customer information. In an online shop, people will need to enter their address, and card details. If hackers manage to get their hands on such information, you could take the blame. Not to mention that you’ll find it hard to get people to trust your company after a breach like that. One way around this issue is to use a payment site like Paypal. This ensures customers don’t have to enter card details directly. It’s also important to invest in top quality antivirus equipment. 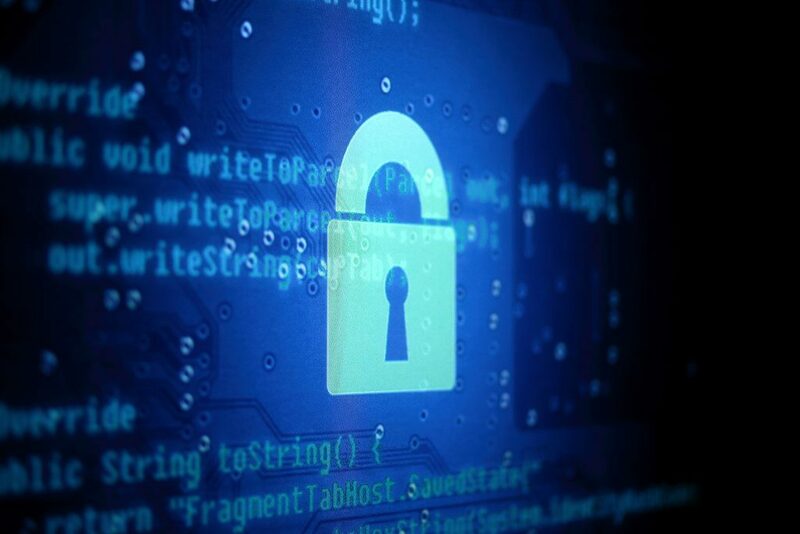 That way, hackers will find it much harder to gain access to confidential information. When all your business files are stored on a computer, there’s also the risk of losing everything. 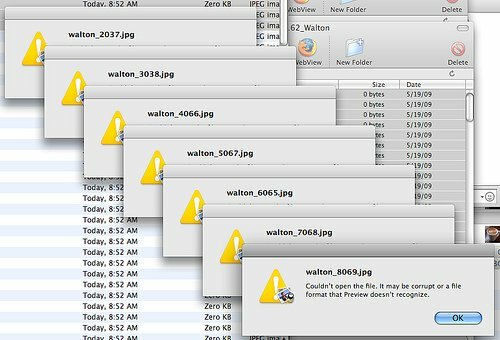 If your computer crashes or your files become corrupt, you’ll have no way to retrieve them. As such, this could set your business back in a major way. The good news is, this is an easy issue to solve. The chances are you already take steps to protect your personal files. This is no different from a business standpoint. Backing files on a daily basis is crucial. And, with inventions such as Cloud computing, you don’t even have to do this manually. It may also be worth printing off hard copies of important files. It may seem somewhat old fashioned, but the more copies of your data you have, the better. This is especially important when it comes to accounting. You’ll need thorough proof of all payments in and out. Losing those could see you losing out in a big way. Not to mention that such losses would make it near enough impossible to keep on top of your accounts. Previous Post The Apple Mac: Is It Really Virus Free?